For proofreading, copy-editing, or critiquing of your manuscript, you’ve come to the right place. I believe work that is to be published should be as close to perfect as possible. Being a writer as well as a copy editor, I know how important it is that writing be clean, crisp, and correct. Perhaps your writing is at the stage where you feel a need for honest critiquing and you would like input to help polish your work. I can help you to improve your writing style and technique. If your work is completed and ready for scrutiny, letting a copy editor have a second look may prove to be the best thing you could do to ensure that the work is clean and free of errors. I can work with you, whether you have written a newspaper or magazine article, children’s book, short story, novel, or a university textbook. I am comfortable and competent in editing work that is interspersed with German, French, and Spanish, including bibliographies that may contain foreign titles. Preferably, your work should be in a Word file, double-spaced and in 12-point font with 1-inch margins. I will make suggested additions, deletions, and changes using the Track Changes feature in Word. Often I will explain suggestions using Comment bubbles. I use the Chicago Manual of Style as a guide, but if you have other preferences, I can work with those. You are in control of your work at all times, as you have the final say on whether you accept or reject my suggested changes. Contact me for a free sample of editing. My rates are reasonable and flexible, depending on the amount of editing your work needs. I’d be happy to discuss options with you. A general starting point is US $.008/word for work that is under 80,000 words. (That would be $8.00 for 1000 words.) I give a discount of 15% for works of over 80,000 words and for returning clients. I’m an editor and a writer. Before I published my two books, I had them copy-edited by a professional, read by a dozen readers, and vetted through a critique group. And yet – until Anneli Purchase scoured through my books, mistakes (grammatical, spelling, and more) were not discovered. Anneli will be my copy editor from now on. After she combed through both of my books, I felt much more comfortable re-publishing the corrected versions. 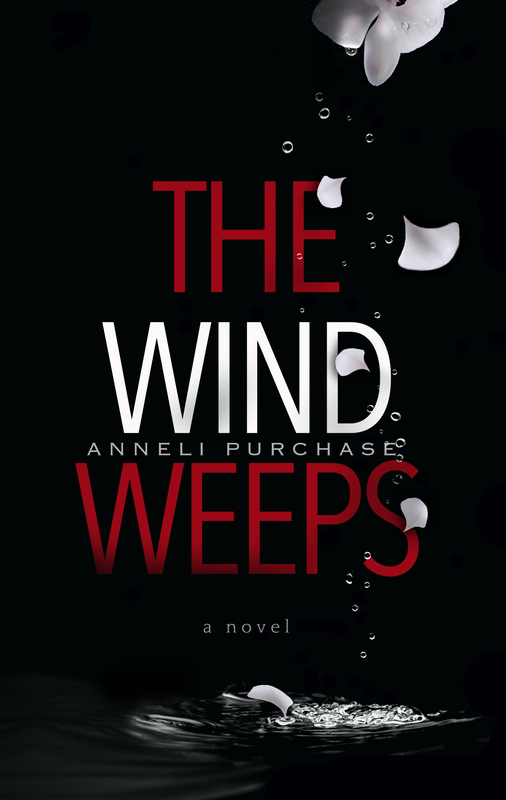 I highly recommend Anneli Purchase! I cannot thank you enough for the copyediting job you have done on my novel. The work was professional, clear, and concise. You have a great eye for catching typos, spelling errors, missing words, and grammar problems. You also make suggestions regarding word choices that have the potential to improve the clarity of the work, and those suggestions do not, in any way, interfere with the intent or creative impulse of the piece. I was surprised at the speed at which you can copyedit text without missing anything. Working with you was a pleasure. You more than deserve your fee. I recommend your services to any potential customers. Happy birthday, Mrs. Editor. You don’t know how much your word means to me. I can’t imagine where I would be without you. You have changed my life for the better. Thank you.